Your carpet has undergone a lot of abuse so far, with everything from spills and dirt to pet danger. And this can leave your room looking and smelling grungy, so it has become a necessity to clean your carpet. If you do not have the expertise in cleaning your carpet, take assistance from professional cleaning services. 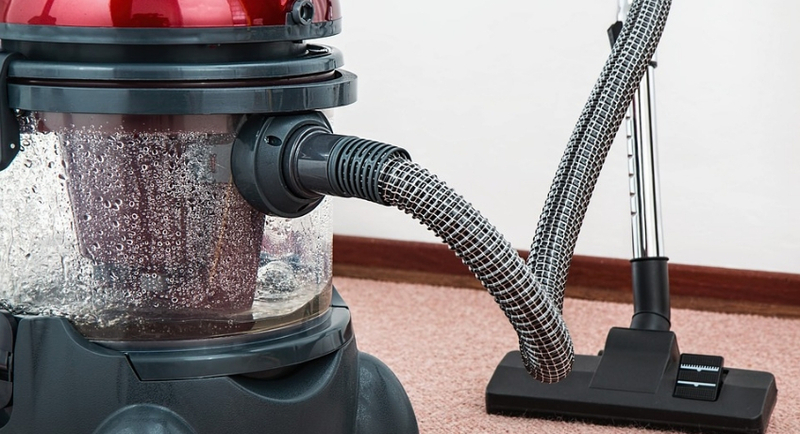 It may seem to you that if you vacuum your carpet regularly then you can get rid off all the allergen and the bacteria, However, more often vacuum cleaner just stirs up the microbes which can lead to several health problems. So, you should take help from professional cleaning services, they will take full responsibility and clean your carpet using the right techniques and the right cleansers. No one like the smell of a drab and dirty home, and on cleaning your carpet you can get a clean and a fresh look at your home. So keep your clean neat and clean all the time. However, Pet or children stains can stick to the carpet and can leave a stench that lingers. So you must seek professional help. They are experts in removing all kinds of stain with care, they will restore your carpet and will help you to get rid of the smell and move on with a fresher life. Every carpet on daily usage gets wear and tear, so if you want a longer life for your carpet then you should take the assistance of the professional carpet cleaning service. They have a team of experts who are well versed in cleaning your carpet in a proper way or in a proper technique. You can get most out of your investment and you can enjoy the feel of the new carpet for many years. Cleaning your carpet on your own can sometimes be a daunting task. You will use cleaning solvents or cheap cleansers to clean your carpet. Also, you may not be aware of the right way to clean your carpet. And at the end, you may end up damaging your carpet permanently. So it is advisable to seek professional assistance. They know their job better, they will clean your carpet with all the appropriate techniques and appropriate tools to clean your carpet and will ensure your carpet longevity. So, by spending some extra bucks you can save your carpet from getting damaged. These are some of the benefits that you can get hiring a professional cleaning service. So, hire a professional cleaning service and clean your carpet now. You can find several cleaning service provider in North Sydney, chose the one which suits you best.